The 6.1-inch iPhone could have a starting price of $550, according to KGI analyst Ming-Chi Kuo. A more affordable iPhone may be heading our way: Apple is rumored to be releasing a 6.1-inch iPhone in the fall priced as low as $550. That tidbit comes from KGI analyst and frequent Apple commentator Ming-Chi Kuo by way of MacRumors. In a KGI investor’s note, Kuo claims that the 6.1-inch iPhone could come in two variants: one with dual SIM card compatibility and one that only supports a single SIM. The single SIM variant is said to cost anywhere between $550 and $650 (that range converts to about £390-£460 or AU$710-AU$840), while the dual-SIM variant is said to cost $650 to $750 (about £460-£530 or AU$840-AU$970), according to the note. Apple’s current flagship, the iPhone X, costs a whopping $999 (£999 in the UK and AU$1,579 in Australia), but the price jumps up if you opt for extra storage: $1,149, £1,149 or AU$1,829. A cheaper iPhone would give Apple the tools to globally compete against a swell of midpriced and budget Android phones. 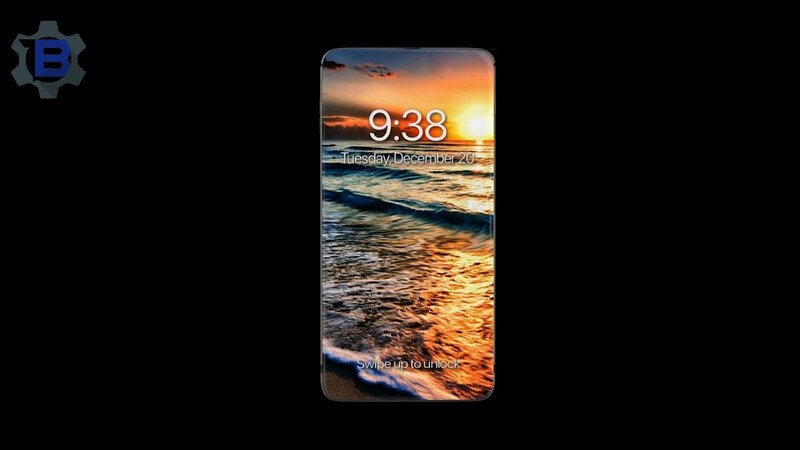 Kuo predicts that the 6.1-inch iPhone may release as the cheapest option alongside two premium models: a 5.8-inch iPhone X successor with an OLED screen, and a 6.5-inch OLED iPhone X Plus. 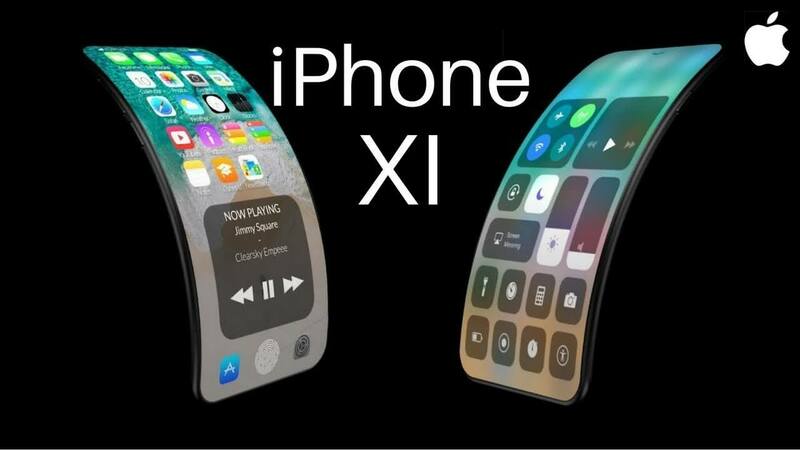 Analysts from UBS predicted that the 2018 OLED iPhone could cost around $1,100. Unfortunately, this seems totally plausible since the 256GB iPhone X already hovers at this rate. This rumor of a 6.1-inch iPhone joins another that Apple could give its budget iPhone SE a refresh by the end of 2018. Recently, Apple registered a handful of brand-new iPhone model numbers with a Eurasian regulatory organization. Since this indicates that new iPhones could be released in the near future, we’re hoping that the iPhone SE 2 is around the corner.